Uncharted Supply Co. 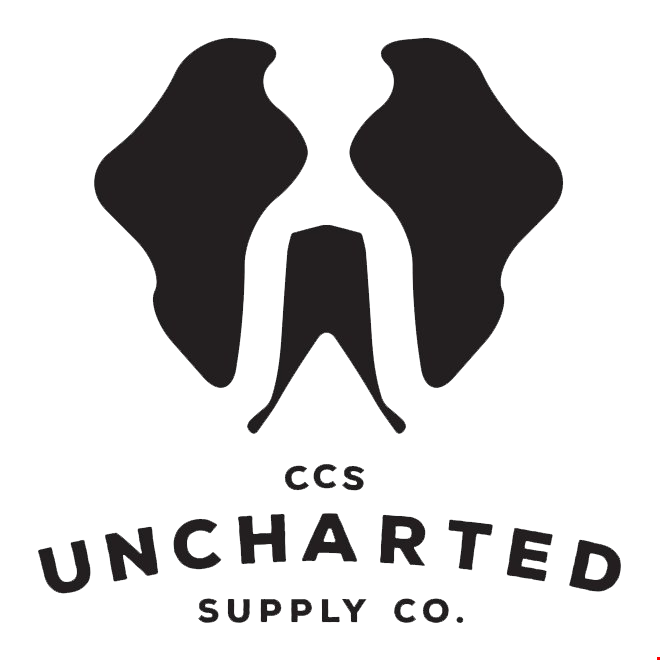 Welcomes Director of Business Development, Director of Content and Strategic Advisor: Uncharted Supply Co.
PARK CITY, Utah (February 7, 2019) – Uncharted Supply Co. has added three more growth-focused hires in their mission to keep customers prepared for anything. Michelle Parker will step into the role of Director of Business Development. Having spent the last 14 years of her career working at Nike, Parker brings a wealth of knowledge in business development and partnership relations to the team as Uncharted expands into new markets across the country. Parker will focus on brand partnerships and broadening Uncharted’s connections with corporate events, sponsorships and more. “Michelle brings a wealth of knowledge and experience to the team and I am excited about where we are headed with Michelle at the forefront of our business development,” says Uncharted Founder and CEO, Christian Schauf. Tucker Adams has also joined the Uncharted team and will be stepping in as Director of Content. Adams has a long history of content development and videography in the Salt Lake area. Having worked in all levels of film and production, from creation through distribution, Adams is poised to help tell the Uncharted brand story to the masses. Finally, Uncharted welcomes Lonnie Mayne as a Strategic Advisor to the brand. Lonnie previously led InMoment, one of the largest and most recognized customer experience technology companies in the world. Now based in Park City, Manye is helping Uncharted Supply Co. navigate the brand’s growth and development as they expand into their next phase. For more about Uncharted, check out: unchartedsupplyco.com. Uncharted Supply Co. was founded by a community of adventurers and philanthropists all with a shared mission in mind: to educate families, friends, and communities, and prepare them for any kind of emergency. Uncharted seeks to bring peace of mind and emergency preparedness into the modern era. With innovative products like the Seventy2 Survival System, standing ready is no longer just for the doomsayers and survivalists. To learn more about Uncharted Supply Co, visit: unchartedsupplyco.com. Or, follow the them on: Twitter:@unchartedsupply, Instagram: @unchartedsupplyco.